On the third Monday of January, Martin Luther King Jr. Day is observed. This year was extra special because it’s been 50 years since Voting Rights Act, a landmark federal law that prohibit the racial discrimination in voting. 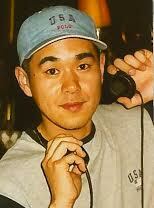 If you are a Japanese living in Japan, it might feel like someone else’s problem. But it’s not. This event gave me the strong sense of connection between the civil rights movement and us, Japanese. 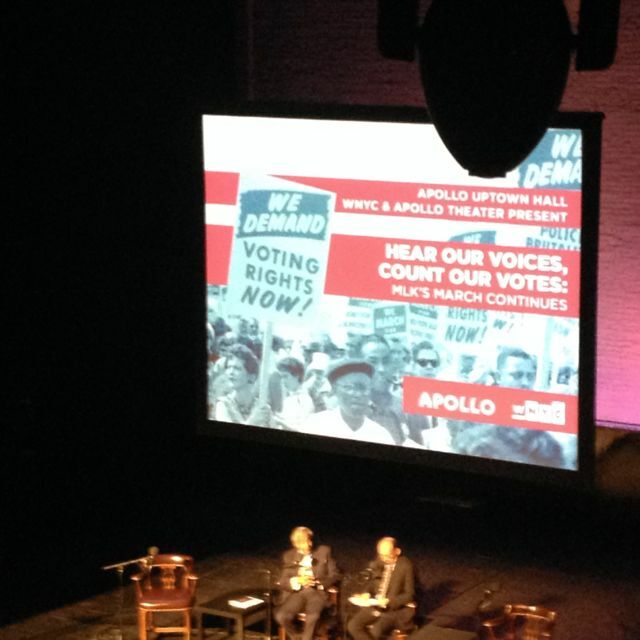 「Hear Our Voices, Count Our Votes」was an event co-presented by WNYC and Apollo Theater. It took place Sunday afternoon, a day before MLK day. Despite the pouring rain, the theater was packed with diverse and enthusiastic audience members. WNYC’s Brian Lehrer and MSNBC’s Melissa Harris-Perry were hosting the discussions featuring the guests including Congressman Charles Rangel. The conversations extended to how communities across America continue to struggle with voter disenfranchisement, suppression, strained police-community relations, discrimination and other challenges to full equality. The event also honored the legacies of the great civil rights activists who have passed away this past year: Maya Angelou, Ruby Dee, and Yuri Kochiyama. Akemi Kochiyama, took the stage and talked about her grandmother to the audience. 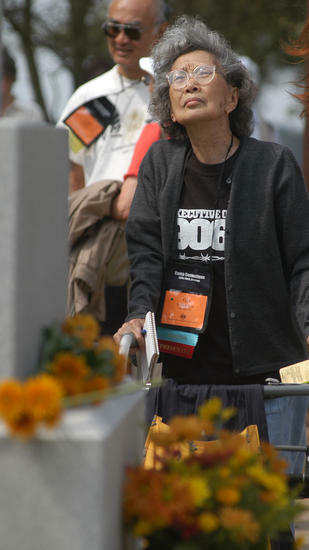 Yuri Kochiyama was a California born Japanese American who was sent to the internment camp in Arkansas during WWII. This searing experience also exposed her to the racism of the Jim Crow South. After the war she moved to Harlem and became a civil rights activist, when she formed an unlikely friendship with Malcolm X. 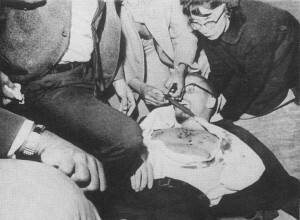 Later she cradled his head in her hands as he lay dying from gunshot wounds in 1965. Eventually she got involved in campaigns for Puerto Rican independence, nuclear disarmament and reparations for Japanese American internees. It’s been 70 years since WWII was over and 50 years since Voting Rights Act. However, our world is still suffering from never ending racial struggles. You still can learn much more from the civil rights movement. This entry was posted in Black History, Event and tagged Brian Lehrer, congressman charles rangel, Count Our Votes, elissa Harris-Perry, Hear Our Voices, Martin Luther King Jr. Day, Maya Angelou, Ruby Dee, The Apollo Theater, WNYC, Yuri Kochiyama. Bookmark the permalink.